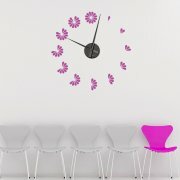 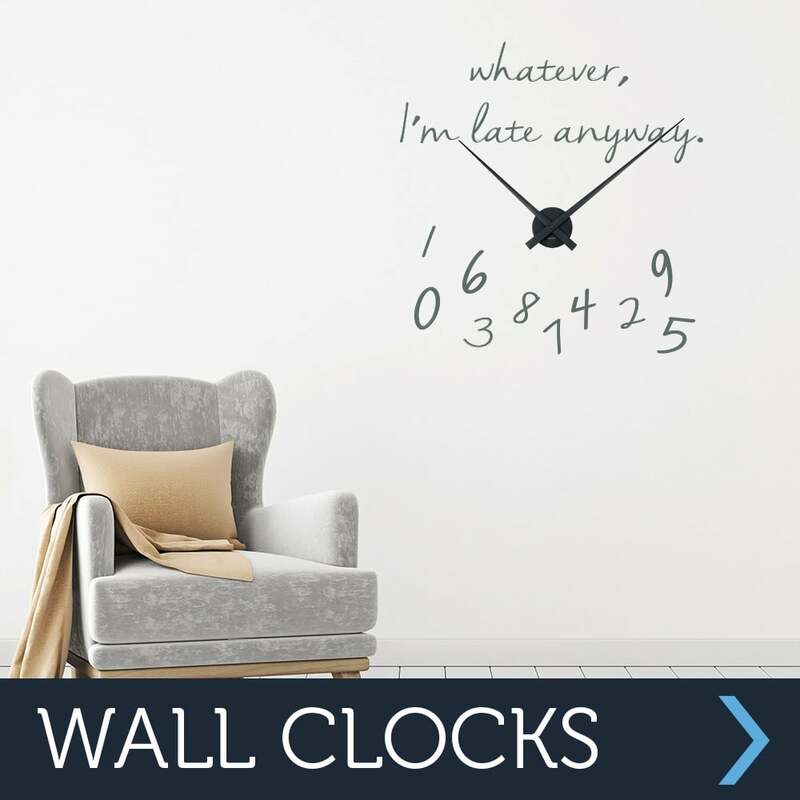 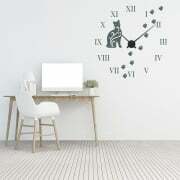 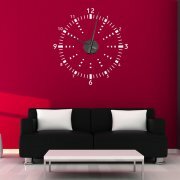 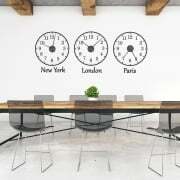 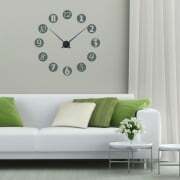 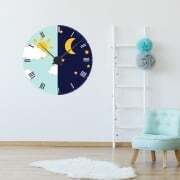 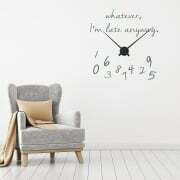 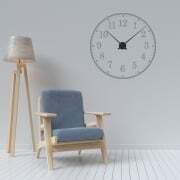 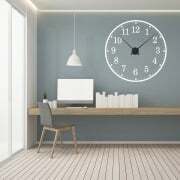 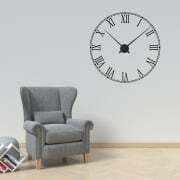 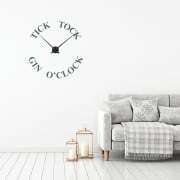 Wall Chimp's stylish wall clocks are the modern cost effective way to transform & personalise the walls of your home or office without the mess & stress of redecorating. 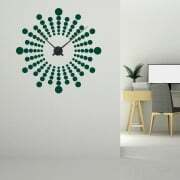 Can't find something you are looking for? 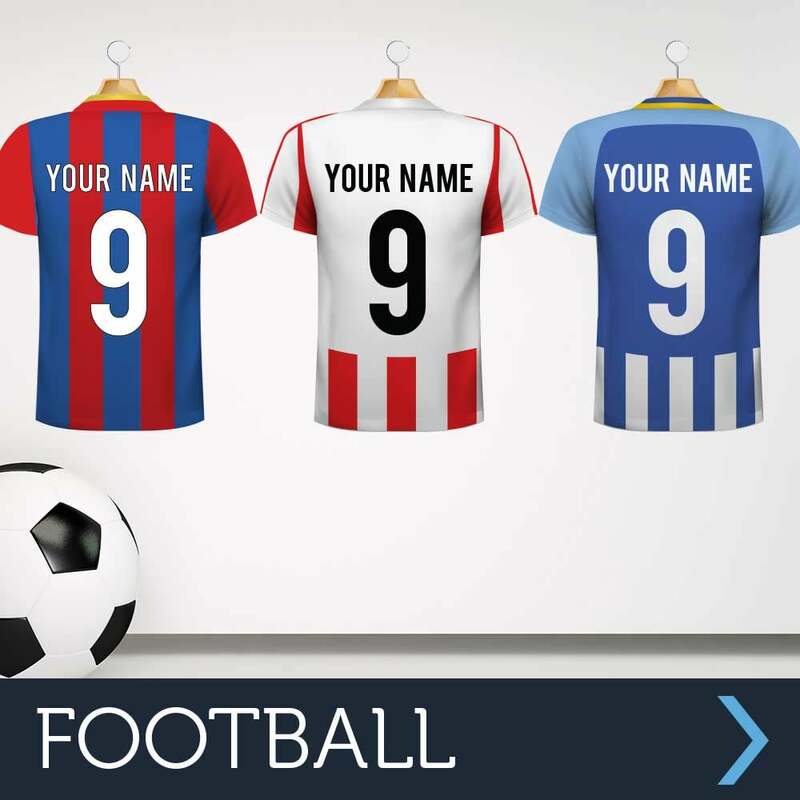 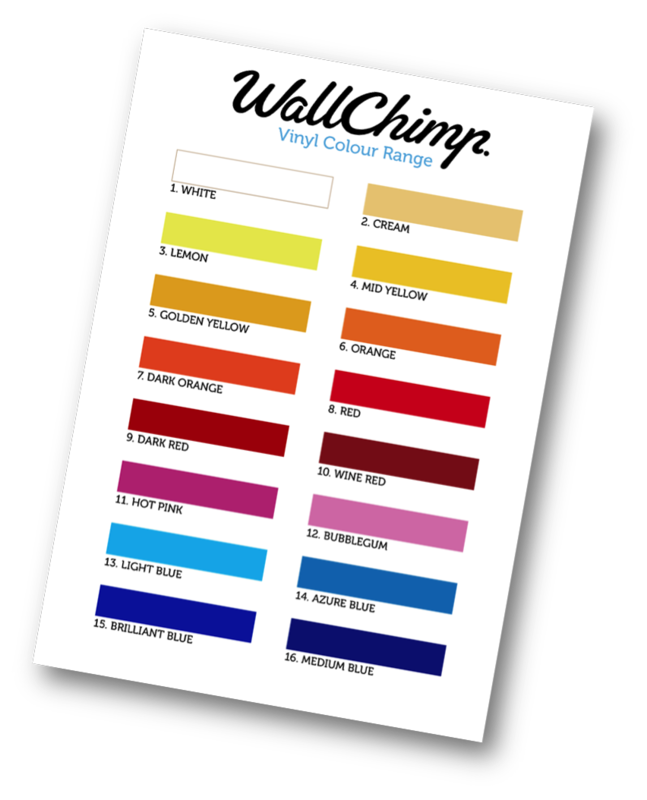 Don't worry, contact us at info@wallchimp.co.uk where we would be delighted to help.